Selecting the right screw is vital, so it’s important to understand the various types, and what jobs they can be used for. 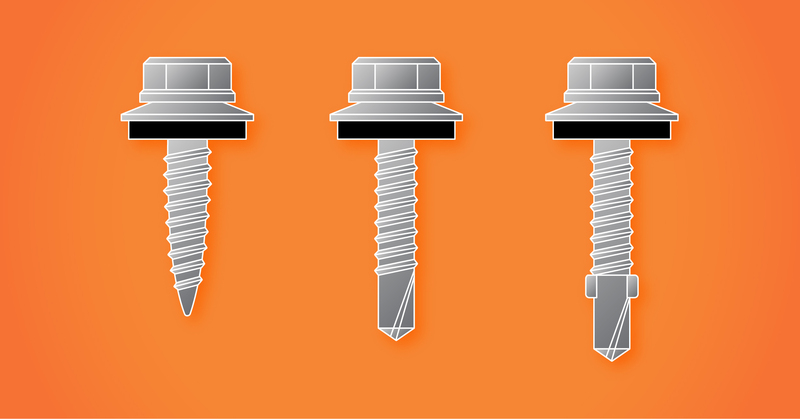 Do you know the difference between self tapping and self drilling screws? What are self drilling screws? Also known as TEK screws, self drilling screws are a type of self tapping screw that feature a drill point. This looks like the point of a drill, and its primary purpose is to drill a pilot hole in the material that is being screwed into. Self tapping threads are behind the drill point, forming the mating threads in the material. 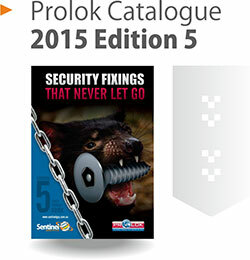 Looking for self drilling security screws? Visit our page to view the range. Do self drilling screws require a clearance hole? It’s important to note that the drill point and self tapping threads are designed to cut into the material being fastened to, and the material above must always have a clearance hole. This prevents a gap forming between the two materials, which forms a weaker joint. The screw can be driven once the clearance hole has been drilled. What is the difference betweenself drilling screws and self tapping screws? 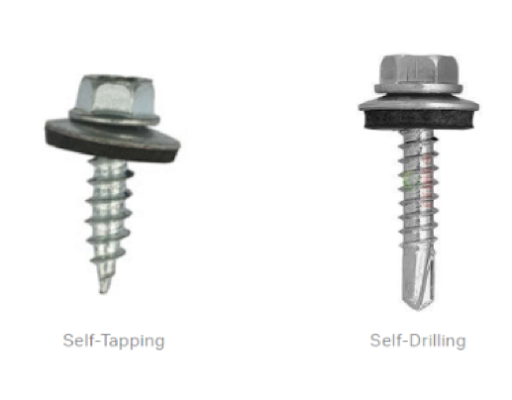 Self tapping screws do not have a drilling point, which means that a pilot hole must be pre-drilled as a separate function. Self drilling screws have a drilling point, a convenience which saves time and hassle for the operator. In short? The main difference between both screws is that self drilling screws are able to drill a hole and form the mating threads in one simple operation. Self tappers can’t. Self tappers still have an important role to play. View our range here. What are winged self drilling screws? Often called Wingteks, winged self drilling screws also feature wings that have been formed between the threads and the drill point. The wings enlarge the hole in the fastened material, allowing the threads to pass through without contacting the fastened material in the top substrate – an additional time saving feature. 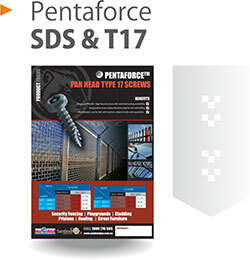 Check out our square drive winged self drilling screws. What is the drilling capacity of self drilling screws? That all depends – it’s important to consider drill flute, point length and whether you are fastening thicker material to metal. All of these factors will impact on drilling capacity. Drill flute: the height of the flute will determine the thickness that the screw can penetrate. If flutes become fully embedded in the material they will trap debris, causing it to heat and break. Point Length: The unthreaded portion of the point, known as the pilot section, must be long enough to completely penetrate the material before the threads engage. Since the threads advance faster than the drilling process, if they engage before drilling is done the fastener can bind and break. Fastening thicker material to metal: When fastening thicker materials like timber to metal it’s essential to use a fastener with wings, so threads can pass through without binding or damage. Still having trouble with your self drilling screws? 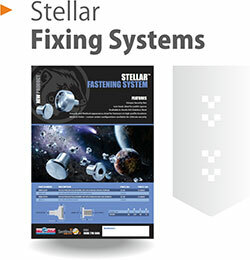 Check out our list of common troubleshooting issues – and their solutions. 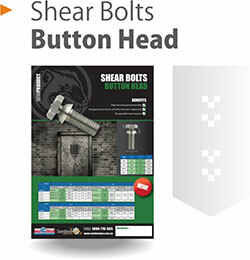 Is there a self drilling screw that can penetrate 12mm steel? What are the optimal cutting conditions by screw size? Like any other cutting tool, the performance of self drilling screws is determined by cutting speed, feed rate, depth of cut and the material being used. 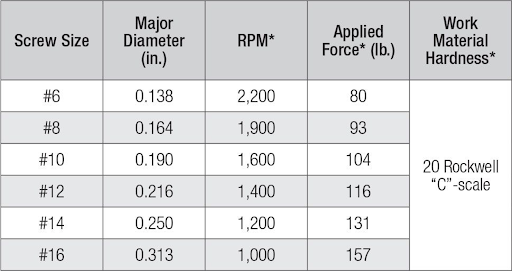 The installation performance of self-drilling screws are linked to basic cutting tool parameters, where optimal values are listed by nominal screw size in the below table. There are a number of issues that users might encounter if they are using self drilling screws incorrectly. The table below lists a series of simple troubleshooting solutions that operators can use to solve a number of common issues. This guide is designed to be a useful resource that you can refer back to time and time again. Bookmark this page for future reference, to ensure you have easy access to this information whenever you need it.